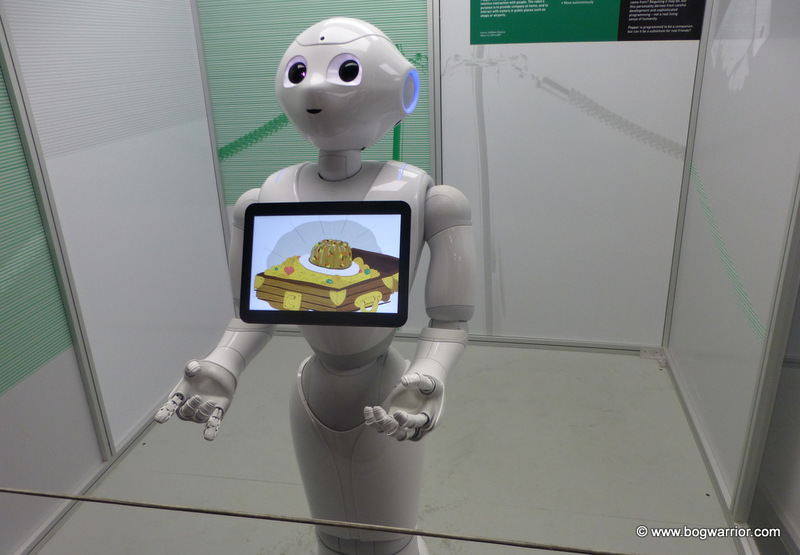 Pepper, the friendly French robot. Robots exhibition, Science Museum, London. He shook hands with people which was pretty cool.